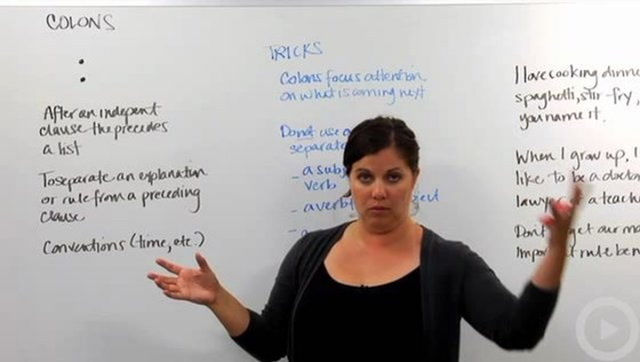 Parts of speech covers rules, tips and tricks associated with basic parts of speech such as nouns, pronouns, verbs, adjectives, adverbs, prepositions and conjunctions. 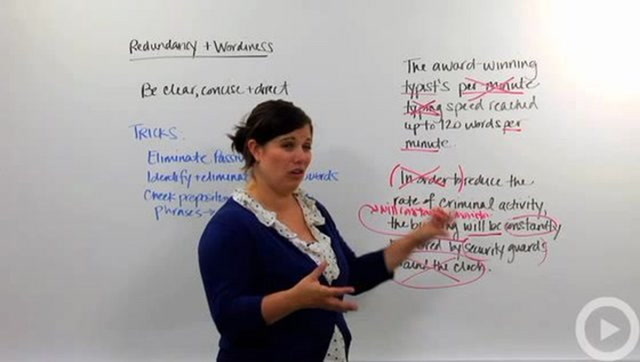 Sentence basics covers the rules associated with the structure of the parts of a sentence including: independent clause, dependent clause, subject, predicate, object, subject-verb agreement, pronoun antecedent agreement, pronoun case and phrases. 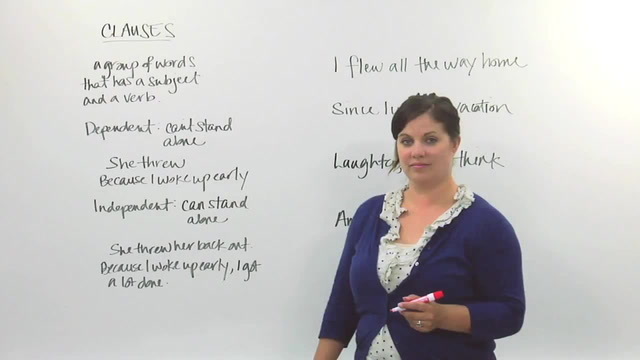 Sentence problems covers the problems typically associated with incorrect sentence structure. Lessons cover comma rules, run-on sentences, parallel structure, sentence fragment, comparatives and superlatives, sentence types and comma splices. The punctuation unit explores how to use basic punctuation marks such as colons, semicolons, dashes, hyphens, brackets, ellipses, quotation marks, apostrophe rules, italics and underlines. 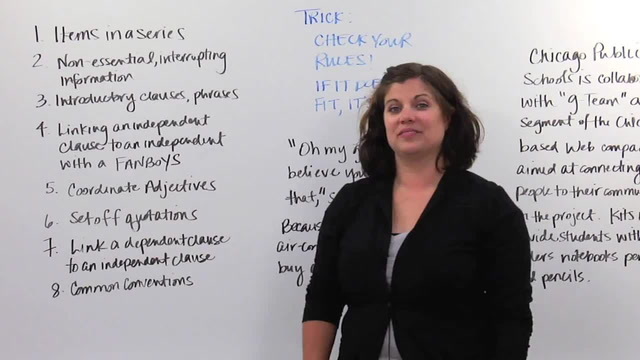 The unit on voice and style explores the rules associated with improving sentence style. 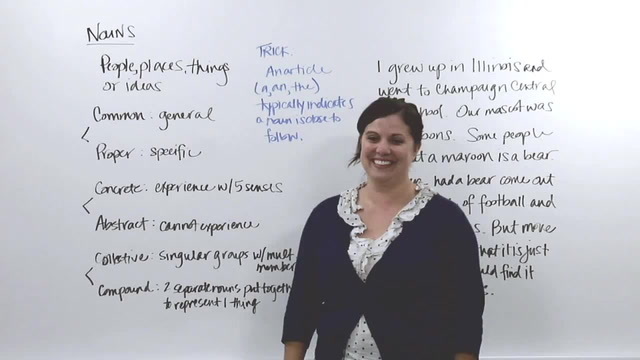 Lessons topics include redundancy, wordiness, misplaced modifiers, squinting modifiers, dangling modifiers, homophones, commonly misspelled words, word choice, active voice, passive voice and commonly confused words.